Having worked with a plethora of clients ranging from Fortune 100 Co’s –> to 1-man startups has enabled us with a unique perspective into what it takes to engender growth and innovation regardless of company size, collab method, goals, and abilities. From Scrum to Agile XP, we are flexible but shy away from any rigid process that hinders innovation and momentum. Our teams are self-organized and understand how to work towards iterative releases in a fast ever-changing business environment. 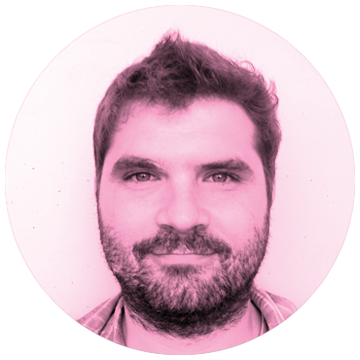 Artur has worked at every notable NYC Silicon Alley agency you can think since the internet bubble. 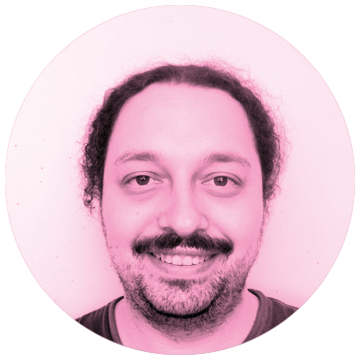 He has +15yrs of experience in running design sprints, hand-crafting Ui/Ux, IxD, growth-hacking, customer development, leading cross-functional teams, and exceeding client expectations. Artur went to NYU’s Interactive Telecommunications Program. 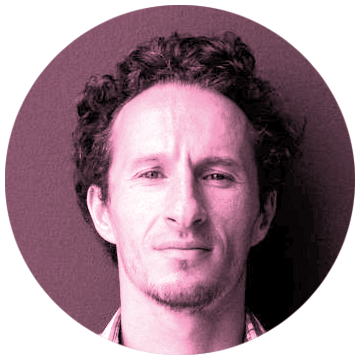 Marcelo has been managing cross-functional teams for 13 years. He scrums better than any rugby player. He uses SmartView to manage all our agile burn-downs. When he’s not team managing he is coding in RoR, React, and Angular. 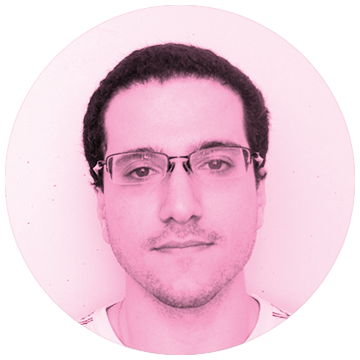 Matias creates APIs like Mozart crafts music. These days he is diving deep into NodeJS and Angular. He’s also the team mensch. Gustavo lives on the front-lines of front-ends. +13yr experience crafting sophisticated web interfaces. He’s a hacker at heart. +11yr Experience. If he was the economic minister, he’d fix the economy of Argentina.